Mona Vale Hospital - photo by John Illingsworth. Frustrated nurses and midwives from Manly and Mona Vale Branches of the NSW Nurses and Midwives’ Association (NSWNMA) have today voted to take strike action next week. The decision comes after a drawn-out, unreasonable job matching process for nurses and midwives transferring from Manly and Mona Vale Hospitals to the new Northern Beaches Hospital. NSWNMA General Secretary, Brett Holmes, said the lack of transparency during the process has resulted in nurses and midwives being wrongly excluded from positions they should have been matched with. “A lack of consultation with staff and their union during the EOI process has led to staff being matched to very different positions with no explanation or logic around why those decisions were made. Shift workers have been matched to day worker positions and others to completely different wards or areas that do not reflect their current expertise,” said Mr Holmes. Both branches are seeking commitment from the Northern Sydney Local Health District (NSLHD), the NSW Government and Healthscope to immediately commence negotiations with the NSWNMA by close of business Monday, 30 April or they will strike on Wednesday, 2 May from 11am until 3pm. The NSWNMA is committed to the provision of safe patient care, so will ensure night staffing levels remain on duty during the four hour strike period. 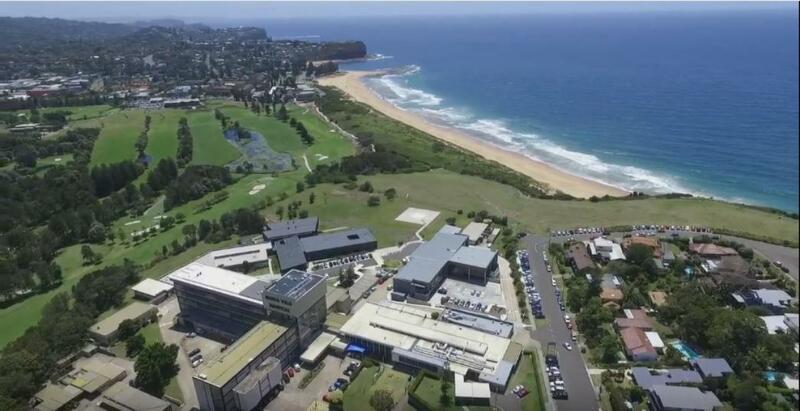 “A failure by Northern Sydney Local Health District and Healthscope to recognise the need to match current staff expertise to future positions has resulted in members demonstrating their lack of confidence in the new Northern Beaches Hospital. They showed that today in their vote for a strike and the demand for a longer right to return to Public Health System employment without loss of their entitlements,” said Mr Holmes. The hospital build is ahead of schedule and due to open in October this year.